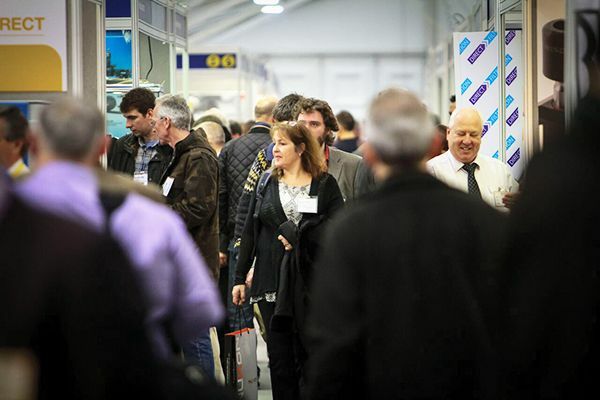 For the first time Protechnic Ltd will be exhibiting at the world famous Farnborough Air Show. 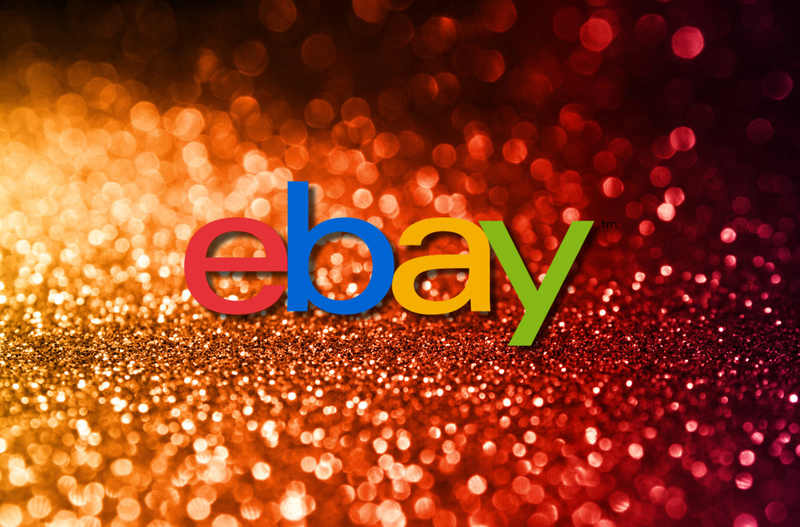 We will be displaying a large array of our products for the full 7 day duration. 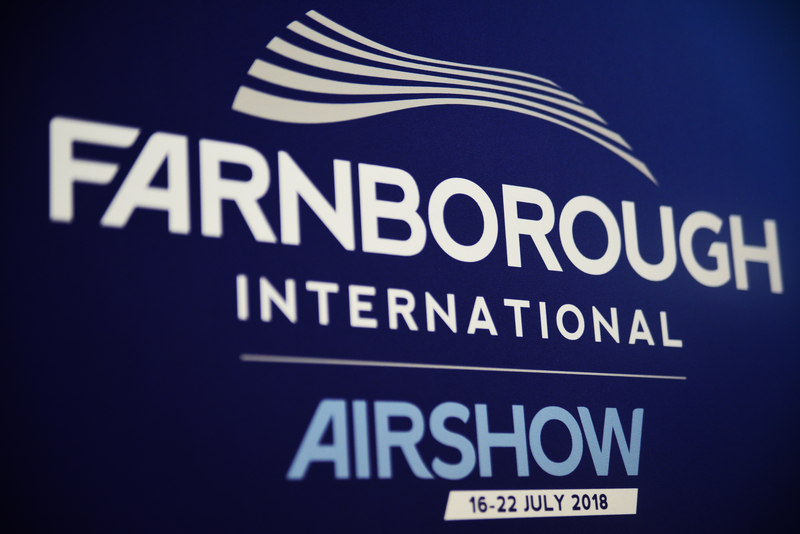 The Farnborough Air Show boasts more that 1500 exhibitors for 52 countries with 82 of the top 100 aerospace companies participating. The 70,000 sqm exhibition space sets the scene for $124 billion in orders and commitments each year! 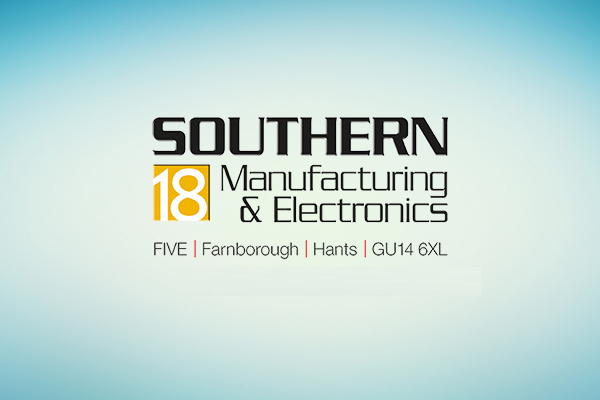 Protechnic are proud to be exhibiting at this event that opens on the 16th July 2018, we hope that you will come and visit us there.